A picture may be worth a thousand words, but a flower is worth what words cannot measure. Flowers are emotions and their expressions given life, a true symbol of beauty and love. There is never a bad moment for flowers. We use them as gifts and as condolences, and they are with us in pleasure and in pain, in happiness and in sorrow. Truly, there is never a bad time for flowers. 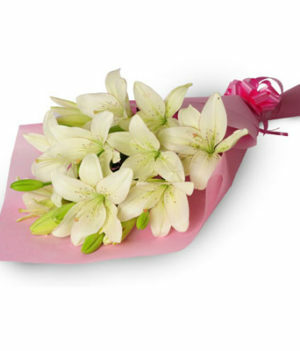 WishByGift brings the floral expression of emotions at your fingertips by giving you online flower delivery in Delhi. With us, there will always be flowers in your life. No need to worry about going to the florist anymore. 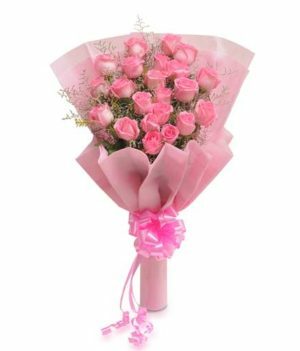 The best ones you go to are probably on WishByGift already, giving you the option of same day online flower delivery in Delhi. 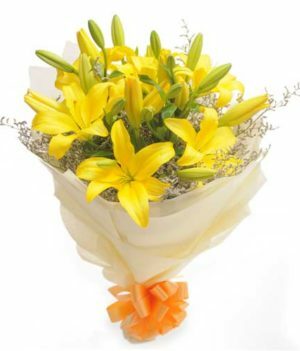 We bring to you the selection of the best florists from across Delhi, right at your doorstep. 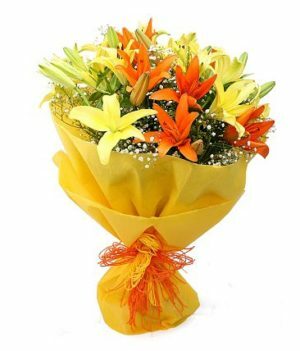 Want to send flowers online in Delhi instead? No problems. With WishByGift, your loved ones are always close. 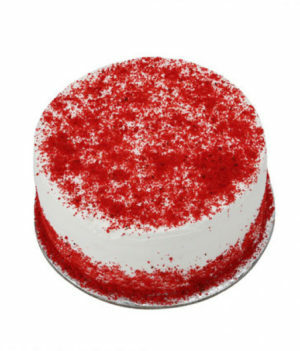 Wherever you are, we will ensure that your token of love reaches your loved ones. 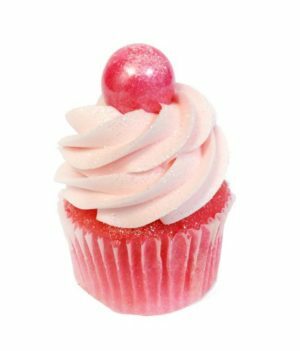 Bringing a smile on people’s faces is our speciality, and we take pride in it. Worried about the time? Stop right there. We know that there are no “business hours” for love, so why would we limit your options at all? We are always open, we are always ready. 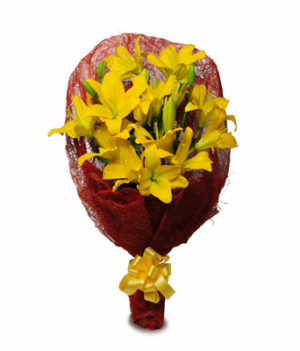 So feel free to try us out, we will make a flower delivery in Delhi in midnight if you so command. 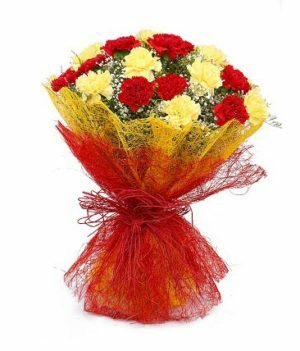 Red flowers for love, yellow flowers for friendship, white flowers for wishing them good luck, we know the range of emotions you go through. 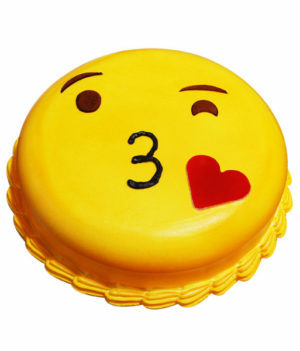 When it comes to conveying those feelings to someone special, we will never let you down. 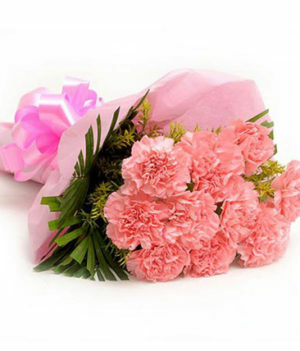 Buy flowers online with WishByGift and experience amazing service and even better quality. Do you know what is better than a flower? A bunch of flowers! Really, being showered with tons and tons of flowers is our fantasy too. 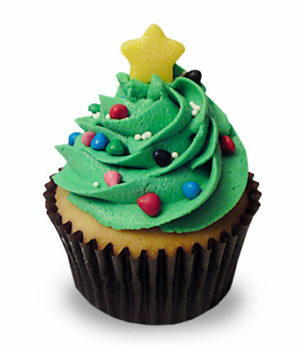 If you want to surprise someone special today with their fantasy come true, we are here to help you do it. 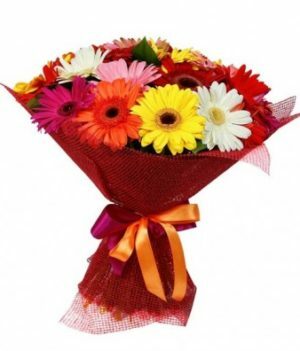 Let us know where and when, and we will make the online flower bouquet delivery in Delhi. Your loved ones will be smiling ear to ear, we promise. 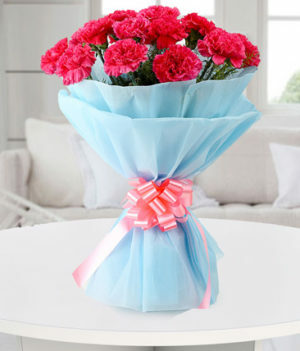 WishByGift is your one-stop shop for all the flowers you will ever need. So what are you waiting for? 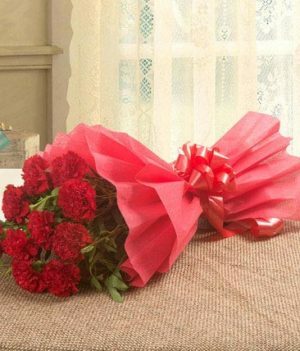 Subscribe to WishByGift to avail amazing online bouquet delivery in Delhi at superb prices. We will blow your mind every way possible. 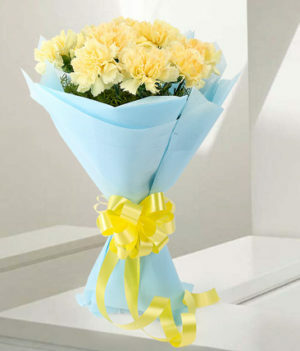 Let some flowery excitement into your life and bring out those poetic feelings in style. Make your evenings romantic and your nights full of passion. Surprise your loved ones on occasion, and sometimes out of occasion. Let them experience the joy of waking up to a room full of fragrant flowers. Special people deserve some special show of affection every now and then, after all.